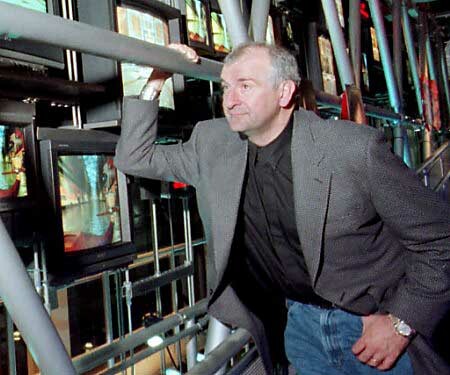 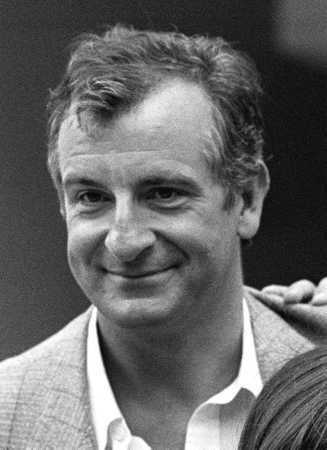 Here is a collection of Douglas Adams Pictures . . .